This entry was posted in Books, Writing Life and tagged Amazon Kindle, book birthday, books, Kindle Worlds, Moonstruck, new release, reading, Special Forces: Operation Alpha, Susan Stoker, Tuesday Titles, writing. Bookmark the permalink. 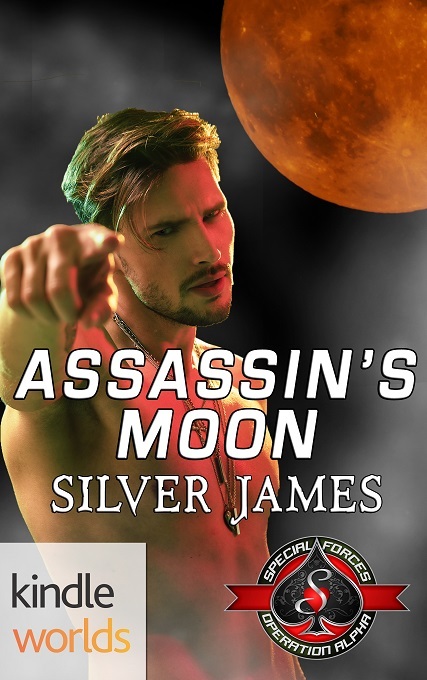 And I snagged a copy of Assassin’s Moon when I saw it on FB. Right now, I’m reading Black Fawn by the guy who wrote Big Red. When I’m done with that, you’re next up. Yay! Okay, but this is your last one. No more. I finished Black Fawn. It was a nice book and I really enjoyed it. But I got my edits back for WHTF, so I might not start reading your book until I lay down a game plan for reading/writing/editing this week.